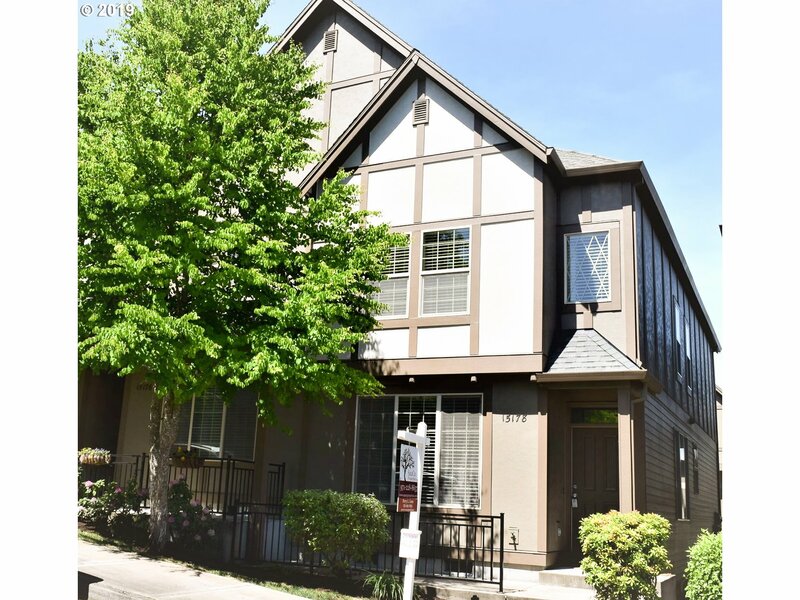 All Woods homes currently listed for sale in Beaverton as of 04/19/2019 are shown below. You can change the search criteria at any time by pressing the 'Change Search' button below. "Lovely Corner townhouse in desirable Progress Ridge neighborhood. Immaculate home w/ open floor plan, granite counter tops; kitchen over-looking dining and living areas. Large entry; main floor also has a half bath. Upstairs you'll find a large bonus area great for office or additional living space. Expansive master suite with vaulted ceilings. Master bath features double-sinks and over-sized soak tub. Internet included in HOA dues."